You're a cat. You love cake, and you hate donuts. What else do you need to know? Eat as much cake as you can while avoiding the ever-increasing donut horde! Woo, high score of big 13! lol. I love the cat's running animation. It's all that I would have ever wanted. 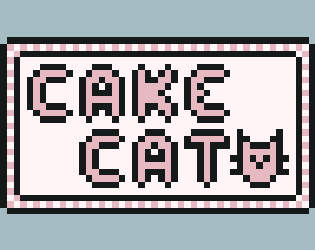 cake, cat, and more cake.